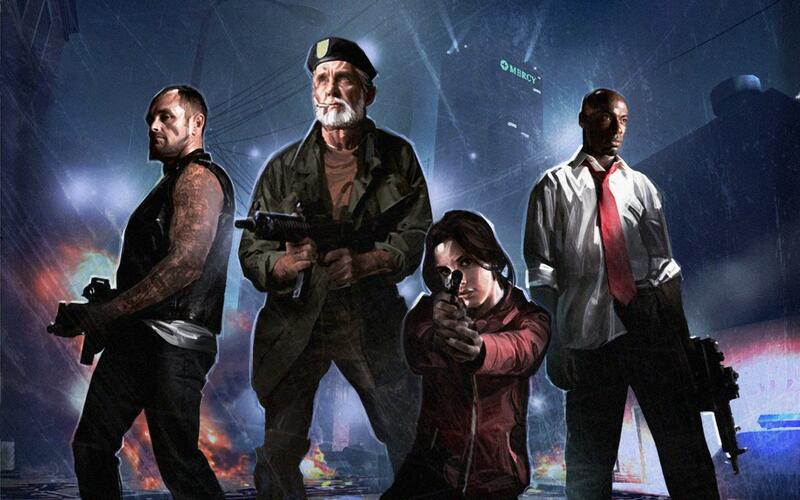 Turtle Rock Studios, creators of the first Left 4 Dead (and of Evolve), announced their new project: Back 4 Blood. Developed in collaboration with Warner Bros, the title will be a cooperative "zombie theme" shooter. Turtle Rock he said he wanted to modernize the Left 4 Dead formula by implementing new options and leveraging modern technologies. The study also confirmed that Back 4 Blood will be a triple A premium and will come out by PC, PS4 ed Xbox One. Apart from this, the information on the game is rather limited and neither images nor, let alone, an expected release date or an official logo have been shared. The Turtle Rock Community Manager has, however, answered a series of questions regarding the title on the official forum of the development company. The FAQ is available by following this link: B4B announcement FAQ.